1. It's super duper easy to install! There are a couple of steps to follow where you embed the code into your template and there you go! I think it took me about 10 minutes to get it installed on my blog. 2. 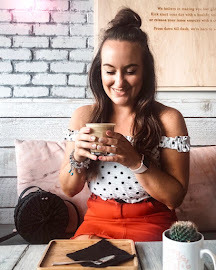 You can colour co-ordinate it to your blog which I think is such a cool idea as it fits seamlessly with your blog and just looks so stylish. 3. When someone comments on your blog and you reply they get a notification/email so if they asked you a question then they know when you've replied. 4. The same works for when you get a reply when you comment on someones blog, you get a notification. Disqus is great for helping connect bloggers with bloggers. 5. You don't lose any of your existing comments, Disqus gives you the option to transfer all your comments straight over. I'm so glad I switched over to use Disqus late last year and in all honesty I think it has been easier for followers to comment on my blog, it provides more interaction than my previous commenting system so I'm really happy with it. 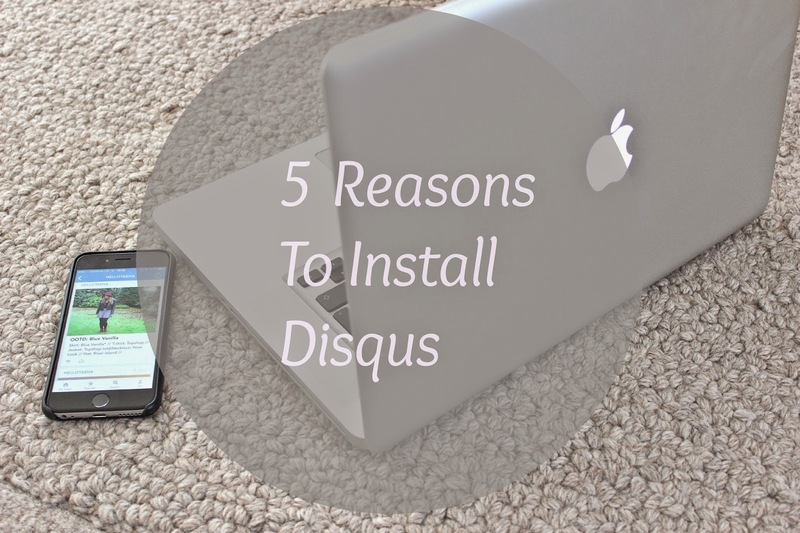 Do you use Disqus? What are your thought about it?